We wanted to create a data collection and display tool for gathering live information from a car's OBD2 port. This project collects information from a car's OBD2 port and relays it through Bluetooth to an Android application. This information is displayed on the Android application. In addition, the Android application sends this information to a Garmin Smartwatch through Bluetooth. The Garmin watch also alerts the user if certain car vitals are in danger, such as fuel levels or oil temperature. 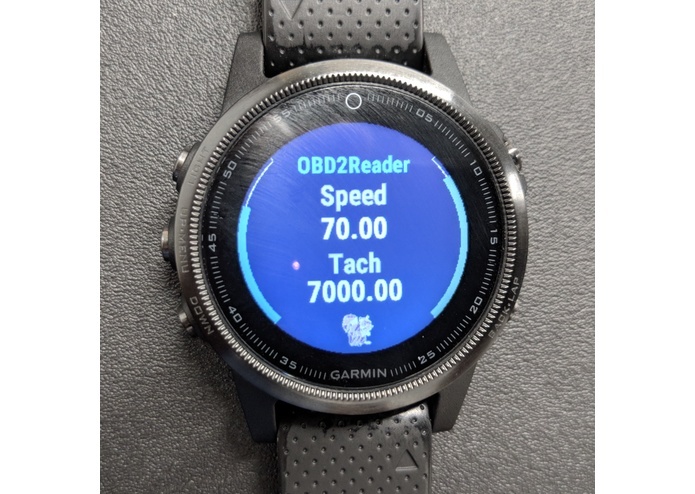 We built our application for a Garmin fenix5s isn Garmin's ConnectIQ SDK. 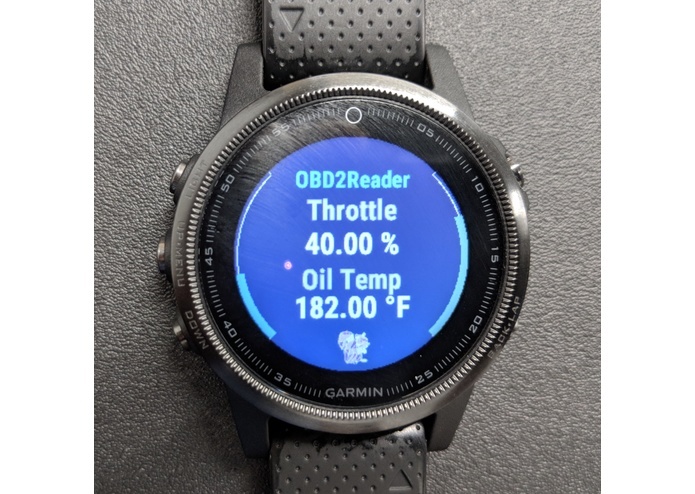 We used Android Studio with the Garmin Mobile SDk and TODO Add OBD2 Lib to communicate with the car and the smartwatch. We attempted to use Kotlin for our Android development, but we ran into issues with compatibility with the libraries that we wanted to use. 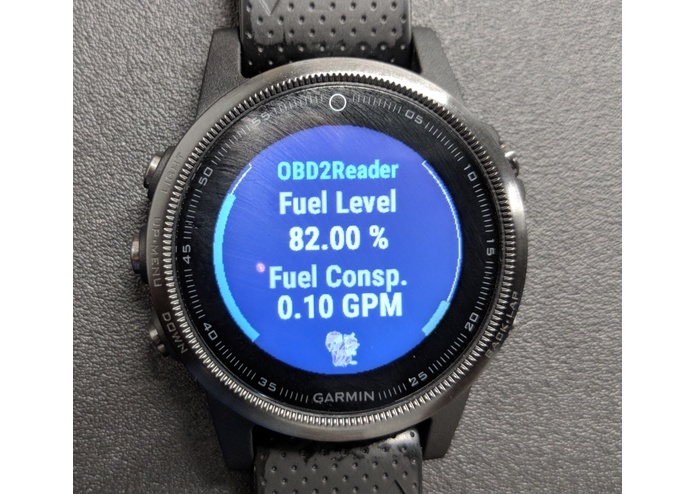 We learned how to how to use communicate with OBD2 and Garmin smartwatches, which was something that we had never done before. We learned a bit about Kotlin and working with implicitly typed languages. In the future, we may work with uploading user collected data, with permission, to analyze and diagnose potential car issues.